DU Soirée Event Stylists consists of talented wedding designers and planners that are experts at creating signature styled events with ease. In life there is always an occasion worth celebrating, in a style synomous to you, precisely designed to meet your needs and made deeply memorable by a team you can trust. Hello gorgeous people, lets dare to dream! We are so excited to welcome everyone to our new wedding decor blog and our fully revamped website – Kia Ora, Bula, Bienvenido, Aloha, Namaste! You find us welcoming everyone in different languages, as we are that excited to be in this space where we get to share ideas, the latest wedding trends and events we have styled. Since DU Soirée’s conception, we have been busy doing styled shoots while at the same time, we have been working on the launch of our sister brand DU Bridals, September 2016. With the height of bridal season upon our us after DU Bridals launch we have also been adding a lot of new and exciting features to DU Soirée. 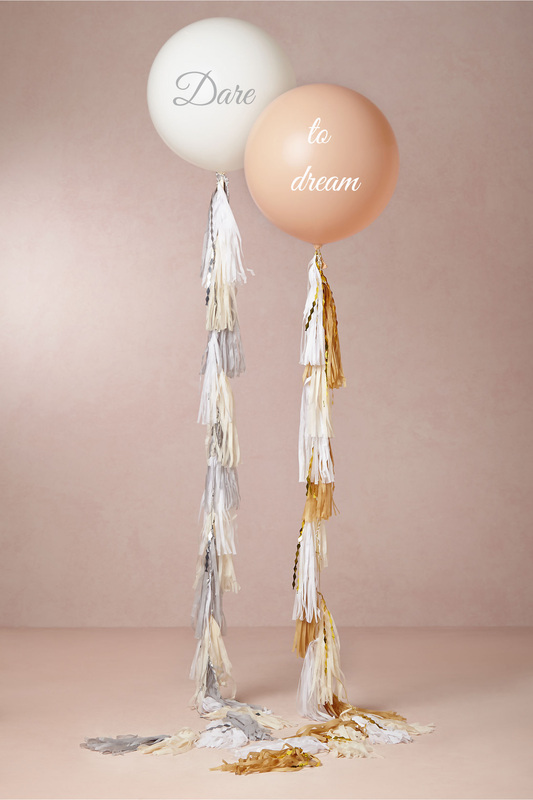 Our new décor services have become even more accessible and creative than ever before, with our new set of style bundles available to our New Zealand and Australian customers, with creative ingenuity to make something fun and uniquely yours. To those who haven’t read up on us before or would like a little “freshener”, I am Dillz, the owner and the head event stylist for DU Soirée. I have majors in Business Management and Fashion with vast experience in fashion to luxury interiors which encouraged me to create an event styling company that would bring dream like design concepts to life. We want to bring creativity back and make it accessible to all kinds of events and to young couples. Since the inception of DU Soirée in 2014, we have also a new addition, Daisy who comes in with years of experience in the building sector and fashion, we are excited to have her on board with us. Come back each week, as we showcase our dream like design ideas. To start the year off, we would love to hear your wildest decor dreams. #DaretoDream and share your thoughts in the comments box. © 2017. All rights reserved by DuSoiree.